BUT, you can preorder it from the 14th of december! Yay! 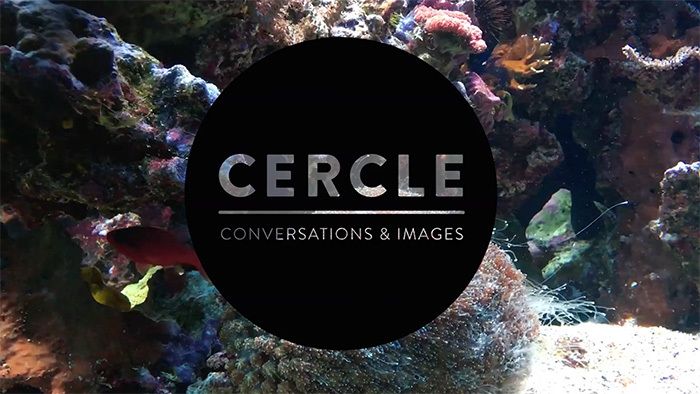 Cercle Magazine #5 – Oceans from cerclemagazine on Vimeo.